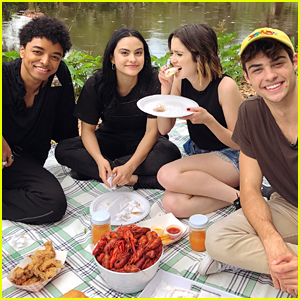 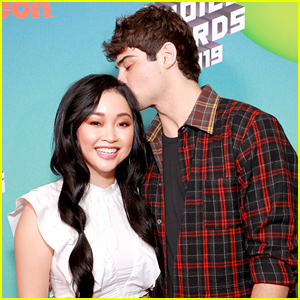 Lana Condor & Noah Centineo Are Ready To Film ‘To All The Boys’ 2! 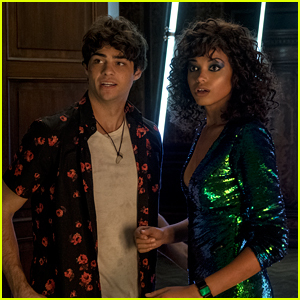 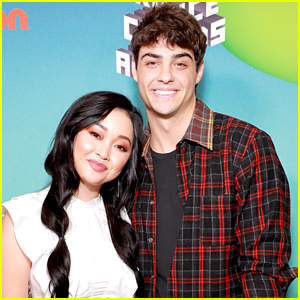 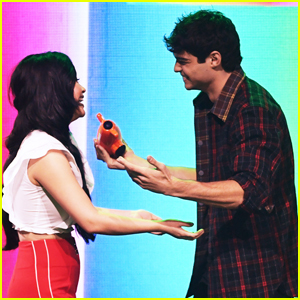 | Lana Condor, Noah Centineo | Just Jared Jr. 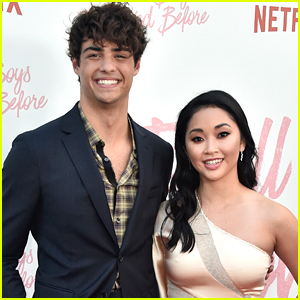 It looks like things are about to get started on To All The Boys I’ve Loved Before 2! 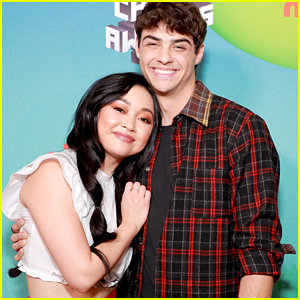 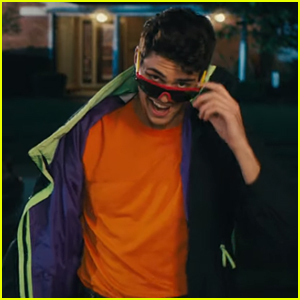 Stars Lana Condor and Noah Centineo, aka Lara Jean and Peter Kavinsky, both sent out tweets about the start of production, as Noah is flying up to Vancouver to shoot the next installment of the movie series. 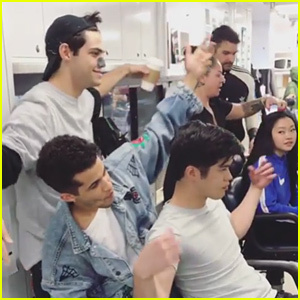 “TATB2 here we come,” he posted on twitter, tagging his location at LAX airport. 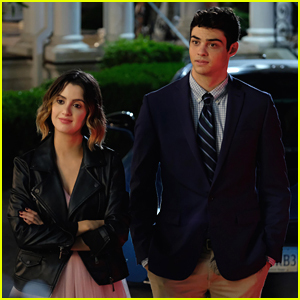 If you missed the cute sequel announcement video, check it out on JJJ now!